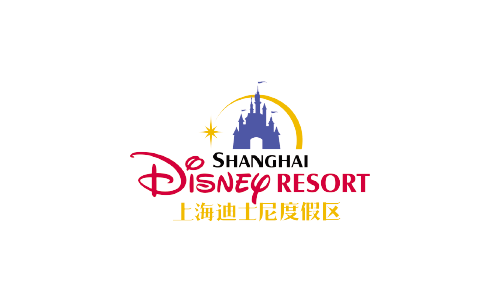 Shanghai Disney Resort, the first Disney resort in Mainland China, is a place where friends and families can escape together to a whole new world of fantasy, imagination, creativity, and adventure. The resort is home to the Shanghai Disneyland theme park with six themed lands; two themed hotels – Shanghai Disneyland Hotel and Toy Story Hotel; Disneytown, a large shopping, dining and entertainment district with a Broadway-style theatre; Wishing Star Park and other outdoor recreation areas. Shanghai Disneyland is a Magic Kingdom-style theme park featuring classic Disney storytelling and characters but with authentic cultural touches and themes tailored specifically for the people of China. Shanghai Disney Resort offers something for everyone – thrilling adventures, lush gardens where guests can relax together, and enriching interactive experiences, all with the world-class guest service that Disney is known for around the globe.